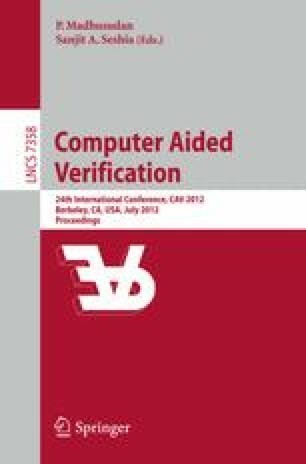 In this paper, we present Ufo, a framework and a tool for verifying (and finding bugs in) sequential C programs. The framework is built on top of the LLVM compiler infrastructure and is targeted at researchers designing and experimenting with verification algorithms. It allows definition of different abstract post operators, refinement strategies and exploration strategies. We have built three instantiations of the framework: a predicate abstraction-based version, an interpolation-based version, and a combined version which uses a novel and powerful combination of interpolation-based and predicate abstraction-based algorithms.